It was a busy weekend of night events, a few dinners with friends and a BBQ/Backyard concert on the Saturday. Which then turned into a Sunday afternoon check in to make sure the host was feeling okay. The days were quite clear so my plan was to bake and clean. When it becomes summer and we go to the cottage a lot I need to be productive with my cleaning since the mess can build over a few weeks. The sad thing about working during the day is the lack of time to make bread and well anything that uses yeast to rise, proof and double. Unless I want to stay up until midnight, which is definitely not happening these days. I generally have to wait until the weekend and queue up my bread making. I hadn't made any bread in what feels like for ever so I figured this was the weekend to do it. 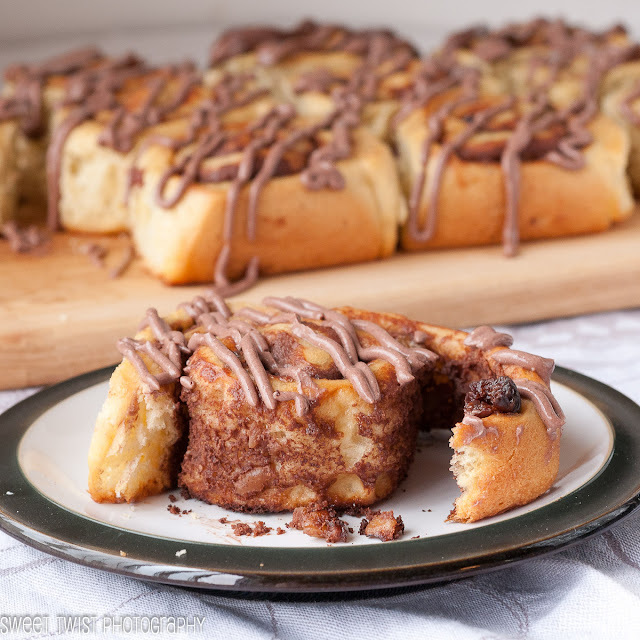 My original plan was to make regular cinnamon buns, but I got two mini packets of Nutella in the mail on Friday and that of course made me want to use Nutella. I then also wanted to make a challah bread so I figured why not put the two together. 1) Combine water, yeast and a sprinkle of sugar in a measuring cup. Let the yeast bloom. It will bubble and you will smell it. 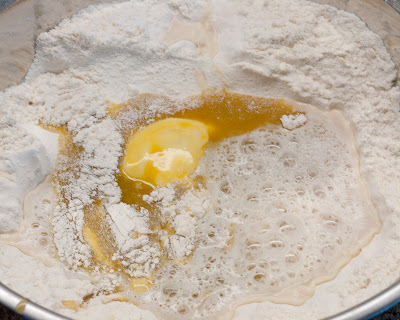 2) In a large bowl combine flour, sugar and salt and mix together. 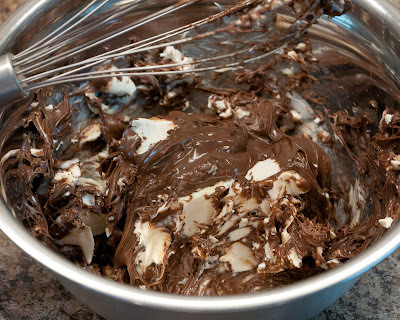 3) In another bowl or large measuring cup combine eggs, olive oil and syrup and whisk together. 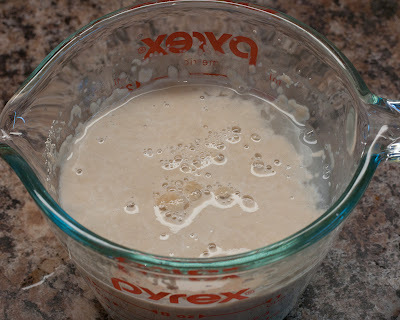 4) Make a well in the middle of the dry ingredients, add in water/yeast mixture and egg/oil mixture and gently bring together. When almost completely together, dump dough onto a lightly floured surface and bring together. 5) Knead the dough, folding it over itself. 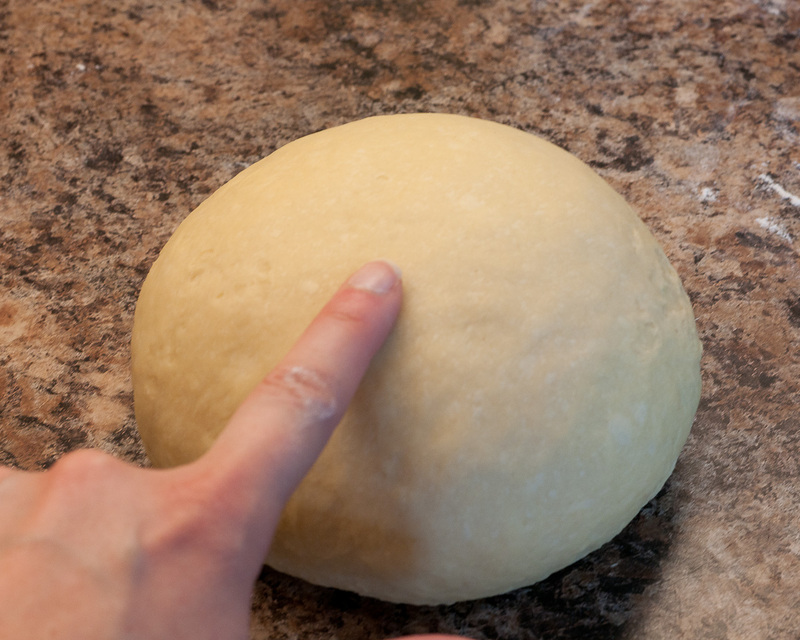 Do this for several minutes, the dough will be come smooth. Roll the dough into a ball, tightening it up, the dough should spring back when gently pressed. 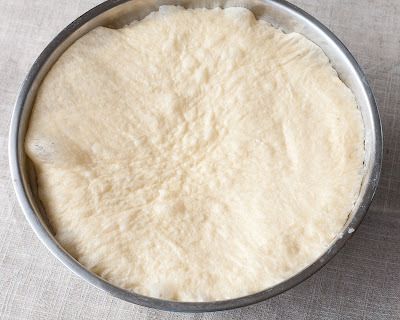 Place the dough in a lightly oiled bowl, cover with saran wrap and a cloth and let double in size (about 45-60 min). 7) While the dough is on its second double combine cream cheese, nutella and butter in a small bowl and beat together. 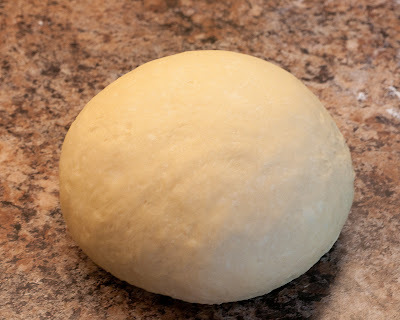 8) Roll out the dough into a large rectangle. I was worried the dough would be too much so I cut off a third and made a mini loaf. 9) Using a offset spatula spread the cream cheese mixture over the dough. 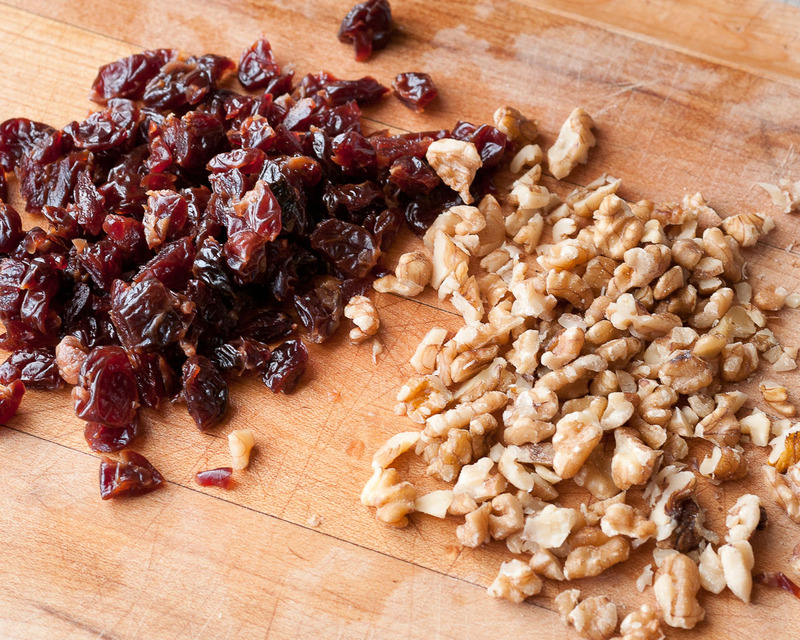 Sprinkle the cherries and walnuts over top. 11) Once doubled, Preheat the oven to 375F. 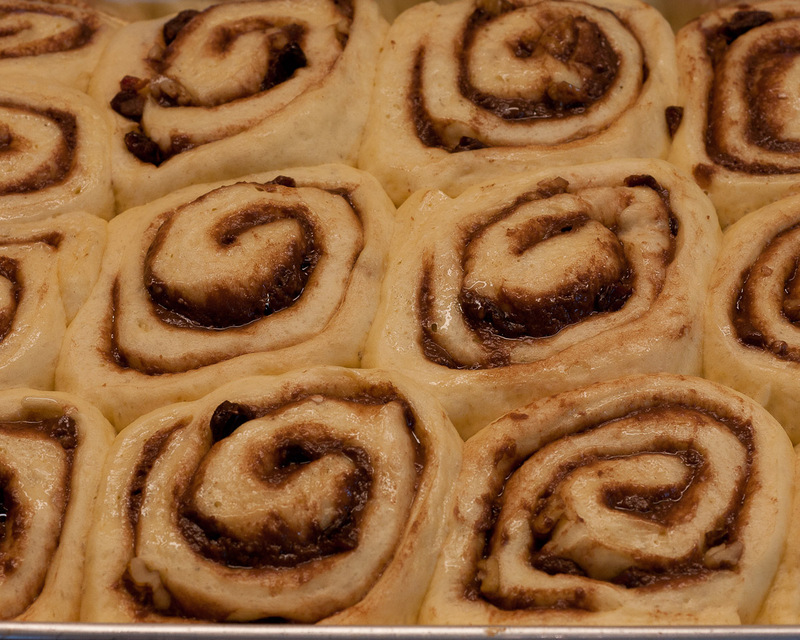 Brush the buns with milk and bake for 20-25 minutes until lightly golden on top. Let cool slightly a few minutes in the pan and then double flip and place on a large cutting board. 12) In a small bowl combine all icing ingredients and beat together until well combined. 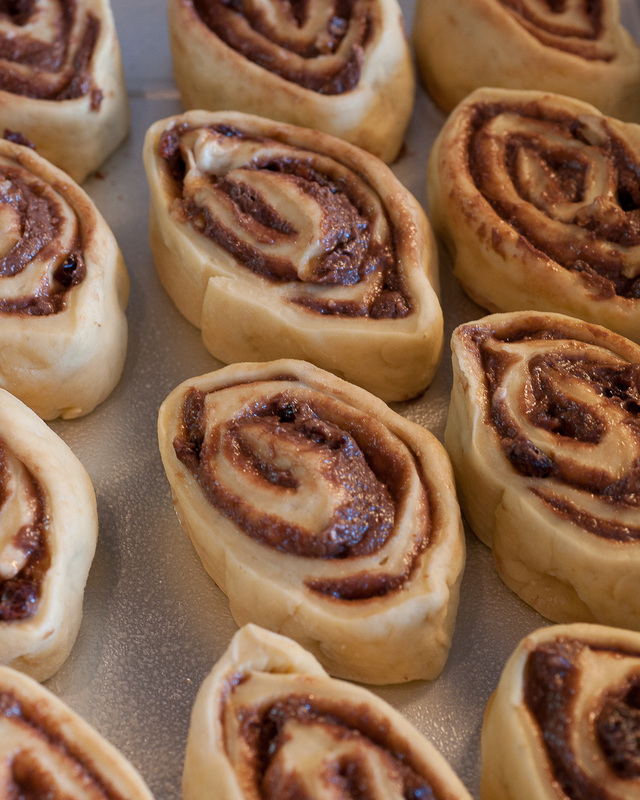 Add the icing into a piping bag with a small circle tip and pipe over the buns. You could just spread the icing on top as well. These are best eaten slightly warm so I recommend a little 20 sec microwave before eating if you are not eating them right from the oven. I just love egg breads, they are just so rich and full of flavour. I gave some to my Nutella obsessed friend and then brought the leftovers into work. They were gone really quickly and I even got some looks that I didn't bring enough. THis recipe is great! its a lot of hard work but the result is amazing! I've been wanting to make challah! This looks so good! 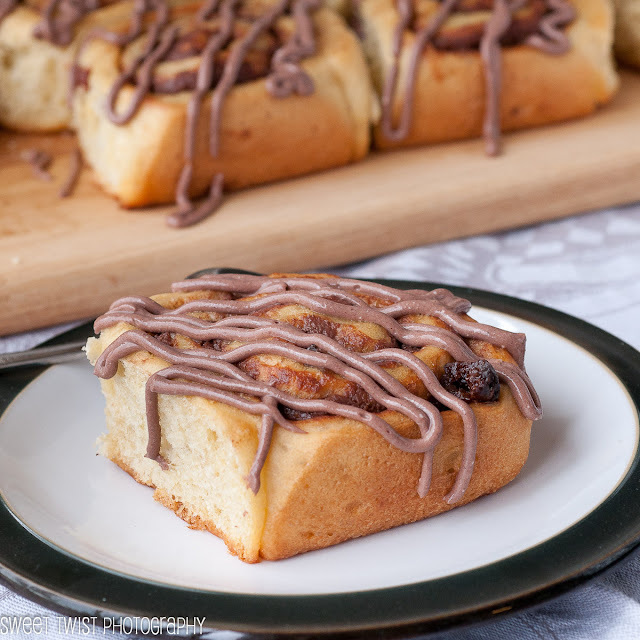 Great use of challah, something I still have to try!! 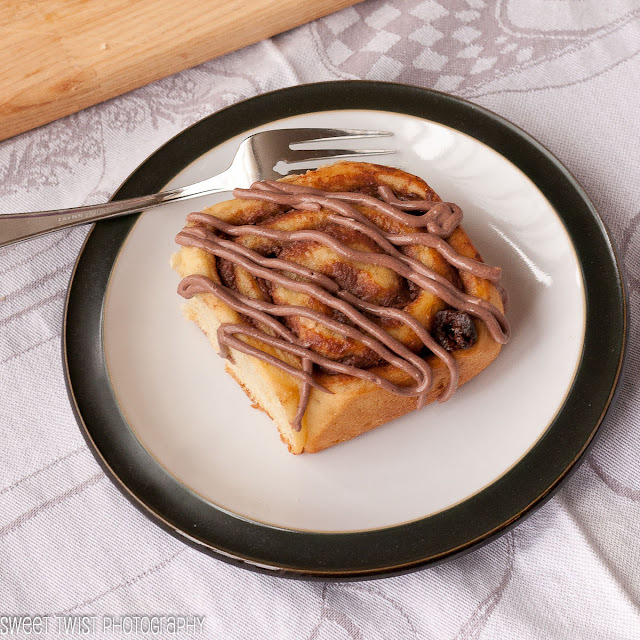 Wishing you had just eaten the nutella off the back of a spoon! 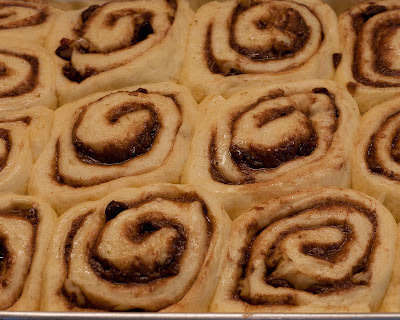 These look do delicious, I'll have to get some nutella and make these.